All metal: Its the first ever macbook to come with all metal. So aren't the existing all-metal? no, they're not, the hinge mechanism has some plastic in it, as well as a plastic cover. Retina: It has stunning 12-inch retina display. Colors: yesss, we love them, the first ever MacBook to come in three colors, Silver, Gold, Space Grey. Better Stereo Speaker: Unlike Macbook Air that has speaker hidden in vents near the hinge, the speakers in MacBook are above the keyboard, which throws music right at you. USB-C port: basically a new all in one port for charging, video sharing and data transfer. 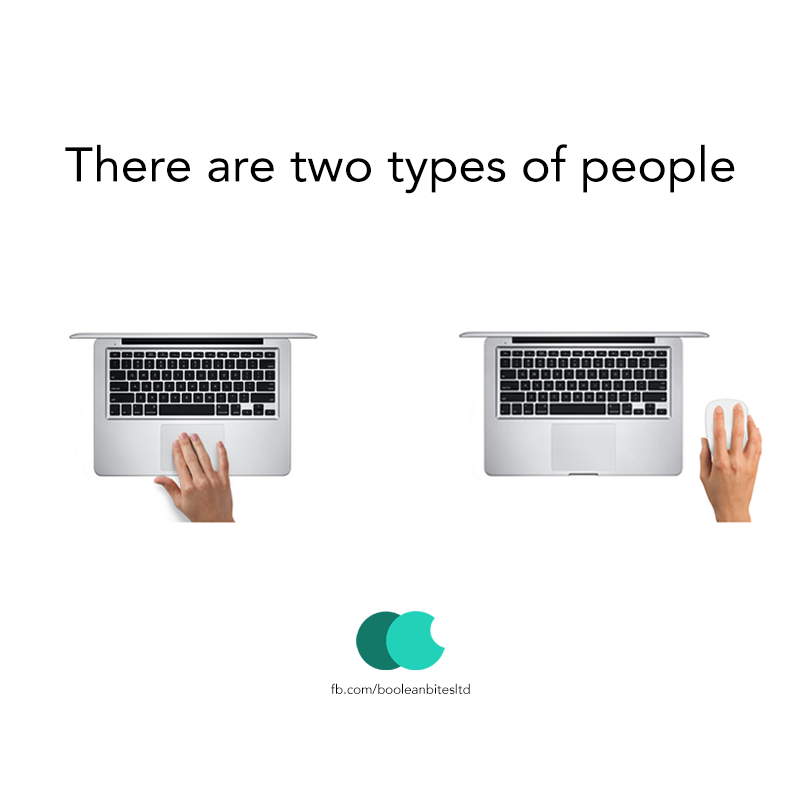 Others: Full size keyboard, New trackpad. Now the questions comes that is it suitable for programmers? Long answer: well, the gorgeous MacBook can broadly be categorized as a portable tablet-like mac computer such as an iPad with a fancy metal unibody macbook casing and a keyboard. Regarding the specs, its an entry-level macbook that stands at bottom of the macbook family, even beneath the Macbook Air. (upto 1.3GHz dual-core VS upto 2.2GHz Core i7 ) comparison link: Apple - Macbook vs Macbook air. Its mainly targeted to mid-range "mac" users, with personal use (eg, office work, music, movies, internet surfing etc), users who wants their nootbook to be more portable (like a tablet?). As stated earlier, educational institutes and consumers are its main audience. Considering the USB-C port introduced in MacBook, it would create a lot of gap for the tools/mobiles which connects to machine using standard USB 2.0 ports for debugging or programming. Although its expandable, which gives you one USB port, but as a programmer you would be wanting more ports, plus who wants to carry an extra converter. USB-C VGA Multiport Adapter costs US$79.00. No ports, kills the programmers' environment. A programmer needs as much ports as possible. Processor, 1.3GHz dual-core, low power processor not enough for programming. Slower than Air. Cost, too much, Want one? Yes. would Buy one? No. The glowing apple logo in back of the screen won't glow anymore, its been replaced with a shiny metal logo. The fancy new MacBook is shipped with 480p FaceTime camera, unlike others having 720p. The MagSafe is gone, and has been replaced with USB-C port. What is MagSafe? 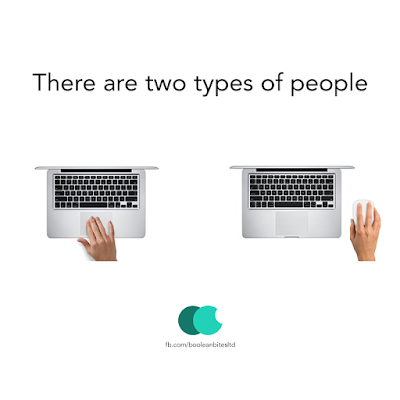 So if you're a normal user, who want to use MacBook for personal use, like reading email, writing blogs, doing office work, surfing the internet, watching movies, listening making music. Yes, MacBook suits you if you've no money issues. 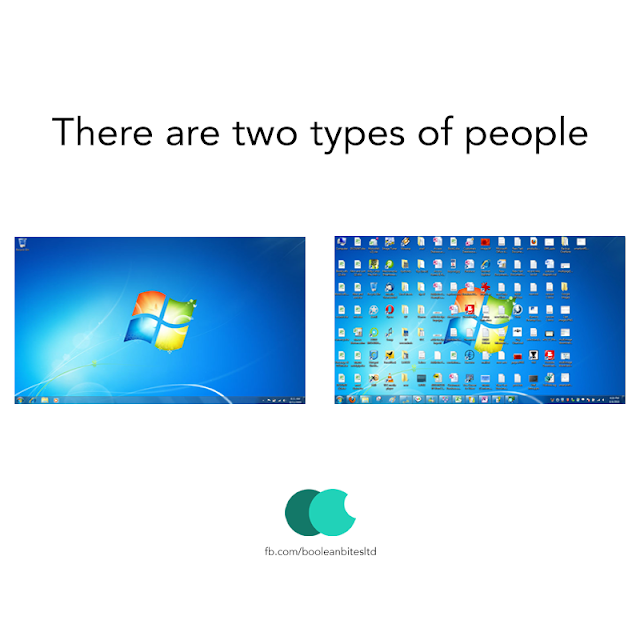 And If you're a power user like, programmer, then probably itsn't for you. Want to add something to this, let's know in the comments.